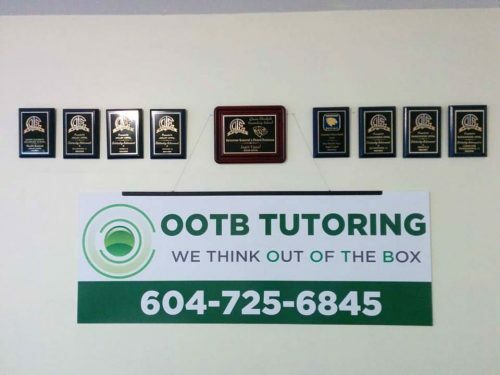 OOTB Tutoring in Surrey BC is dedicated to providing residents of Surrey, Delta, White Rock and Langley with professional tutoring services for Grades 1 to 12. 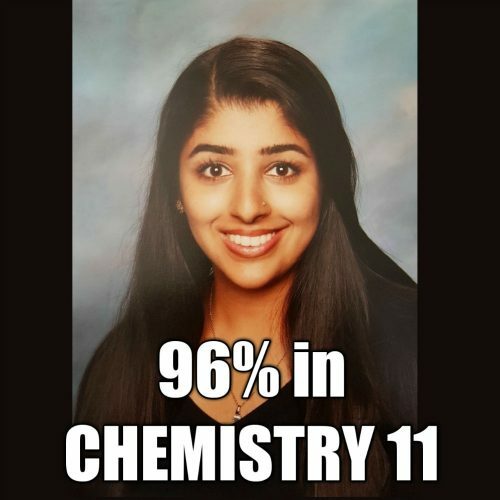 We provide affordable ONE on ONE and highly interactive group tutoring sessions in Surrey for a wide range of courses while specializing in Math, Physics, Chemistry and Calculus. It is the passion for education, teaching and helping the community that has brought the tutors at OOTB Tutoring in Surrey together. With over 10 years of tutoring experience, our surrey tutors have successfully assisted numerous students in enhancing their knowledge and achieving their target results. OOTB’s approach and techniques are solely focused towards achieving the desired outcome for their clients, whether it be building basic skills, continuously improving performance in school or studying for a critical examination. OOTB strives to deliver positive results with each and every student.  Success at OOTB is measured based on client satisfaction. With our result oriented mindset we continuously look for opportunities to grow and adapt to new styles of learning and changing British Columbia (BC) curriculum.